Kartika Subramanian, 32, and her husband Vineeth Pandi, 34, are sure that they do not want the match-box living. So, they have decided to give a miss to apartments. They also have no plans to buy a plot because all they have is six months to settle down in their own house. For buyers like these, Bengaluru is opening up with spacious options, that is villas. Although most young buyers go in for apartments because these are easier to maintain and come cheaper, villas and bungalows have still not lost their charm. Dedicated and private space for a kitchen garden, garage areas, flexibility to construct and design without fearing any encroachment are some of the attractions that lure buyers. “I was saving up for years just for this. Apartments are for restricted living although there are a lot of plus points such as fewer things to manage and security system, but for us, we wanted our sole realty investment to be a grand one, at least in terms of space,” says Pandi. Today, their villa near Hosur is a little over 2,500 sq ft and very close to their offices, too. Where to look for villas? If you are looking to buy a villa in Bengaluru, Jakkur, Whitefield Hope Farm, Hosur, Devanahalli, Gottigere, Anekal, CV Raman Nagar, Sarjapur, Varthur, Begur, Chikkagubbi, KR Puram, Kengeri, Harlur, Chandapura, Ramagondanahalli, Electronic City, Yelahanka, Ramamurthy Nagar, Jigani, Devanahalli, Bellandur, Doddaballapur, Marsur, Marathahalli, Budigere, Kanakapura, Varthur, CV Raman Nagar, Sarjapur and Jagadenahalli are the area that will provide you plenty of options. 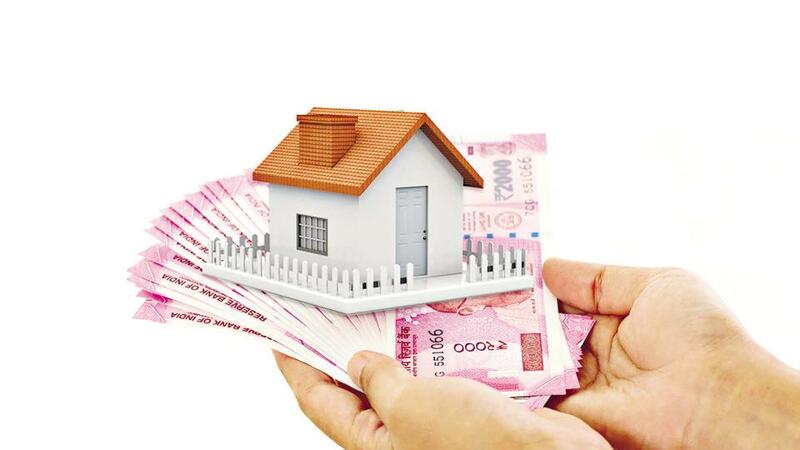 Usually, 3 to 5BHK units can cost anywhere between Rs 1.25-7.50 crore. But, if you are looking at 2BHK units in the size range of 1,100-1,350 sq ft, these may vary in prices starting at Rs 40 lakh to up to Rs 1.50 crore, depending upon the location, size of the unit, the brand of the developer and the amenities provided. The good news is that out of about 550 villas in the city, almost 300 are ready for possession. Popular names such as Prestige, Sobha, Godrej, DLF, etc, have their presence in the market. To keep up with the dream lifestyle of potential buyers, most developers are coming up with features that could enhance the likability of the area. These include gymnasiums, swimming pools, club houses, multipurpose rooms, intercom facilities, children's play area, cafeteria etc. About 24 km off the Central Business District, Bangalore Development Authority (BDA) is planning to come up with villa projects in Hunnigere Village at Dasanapura (off Tumakuru Road). Sources say that the BDA was happy with the response it received for their first villa project in the city which was in Alur (Tippagondanahalli reservoir area) and has already managed to get 90 per cent of villas allotted. Proximity to the Tumakuru Road and connectivity via the NICE Road are the USP of these projects. The concept of a villa is very attractive. However, do note that unlike an apartment culture, villas mostly mean managing on your own. Safety and security, repairs and renovations, electricity and water issues, painting work; for most of this work, you are on your own unlike apartments, where common facilities are managed by a core committee or those employed solely for this purpose.